At Loaded Bell CrossFit, we’re interested in making sure you feel welcome and accepted no matter what your age or fitness level is. 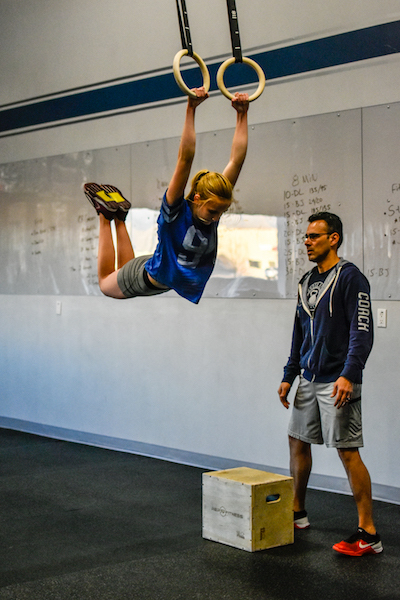 That’s why we offer a number of different variations to our program that can benefit you or your family, whether they’re kids, teens, or adults who are new to CrossFit. We offer CrossFit for every age and fitness level. Let’s take a look at some of the ways you can enter into a CrossFit program, and help you decide which one is right for you. Our kids’ program is designed to help your child learn the fundamentals of movement and strength, ensuring that they grow up understanding the importance of exercise. We also make sure the classes are fun and engaging, to get kids excited about their next class! As kids continue to develop and grow, the teenage years are vital in creating healthy habits and understanding the physical limitations of the body. Here, we focus on technique and development, ensuring teens are learning the correct form for every lift. If you’re brand new to CrossFit, nothing is going to help you feel more prepared for your fitness journey than our Foundations Program. We introduce you to the proper lifts and movements in private or semi-private environments, giving you the one-on-one instruction you need. 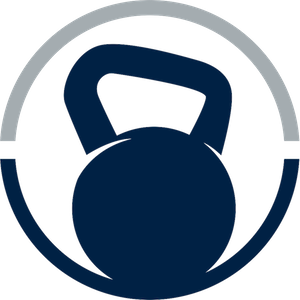 A program designed for athletes 60 or older, Loaded Bell Legends is focused on mobility, balance, and strength. We want to enable athletes of all ages, so if you’re looking for a new workout program, give Loaded Bell Legends a shot! If you’re interested in finding out more about any of these diverse programs, contact us at Loaded Bell CrossFit to get started. Make sure to ask about our free week trial, which helps you to become familiar with the space, the instructors, and everything that we offer!